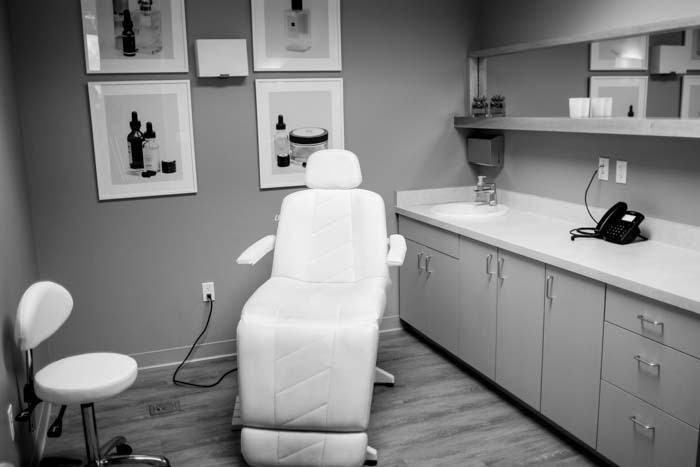 Dr. Parson’s office is state-of-the-art, with a beautifully appointed waiting room, an audio/video presentation room, an entire skin center with multiple injectors and aestheticians, as well as a variety of consultation rooms and a minor procedure room. 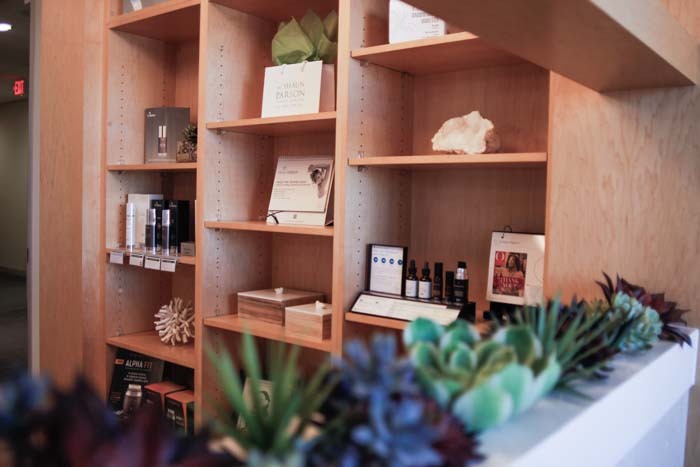 Our office staff will make every effort to make your consultation a pleasant one. During your visit you will meet with Dr. Parson, his PA or nurse and his office coordinator. 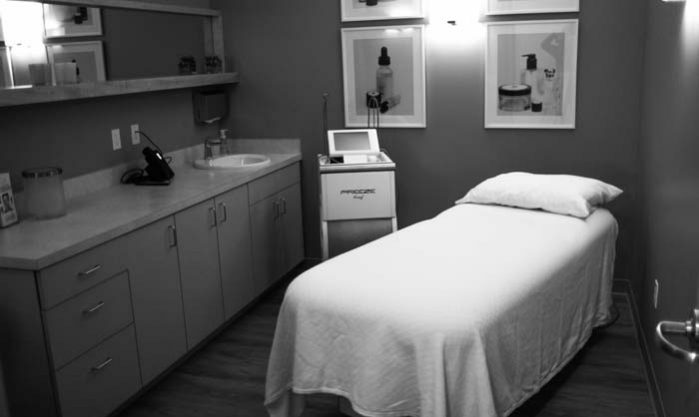 We will make every effort to fully educate you regarding your aesthetic procedure and answer any questions you may have. 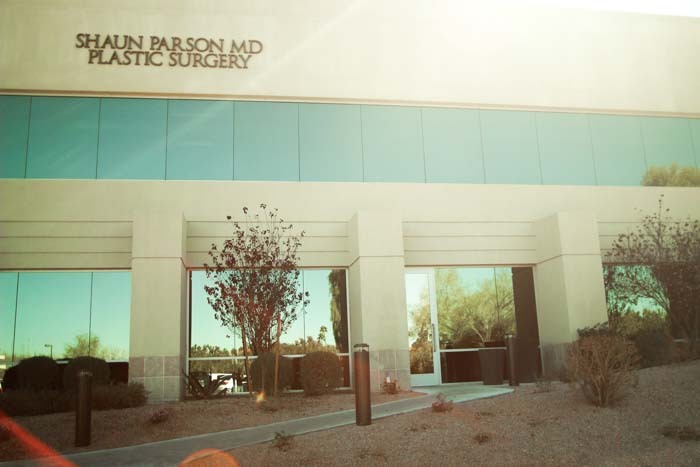 Dr. Parson will then recommend the best surgical options for your specific situation. 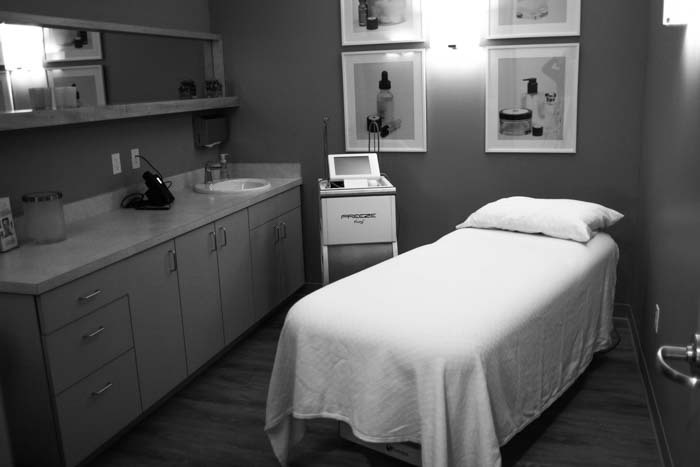 We are pleased to provide our patients with multiple top-of-the line surgical facilities within the Scottsdale area. 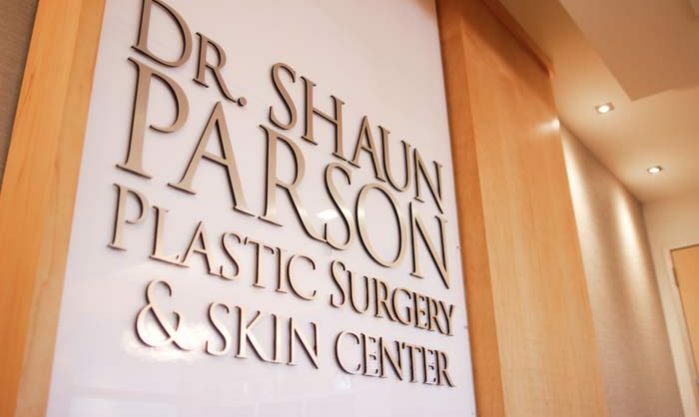 Dr. Parson operates out of Paradise Valley Cosmetic Surgery Center, Piper Surgery Center and Greenbaum Surgical Specialty Hospital. 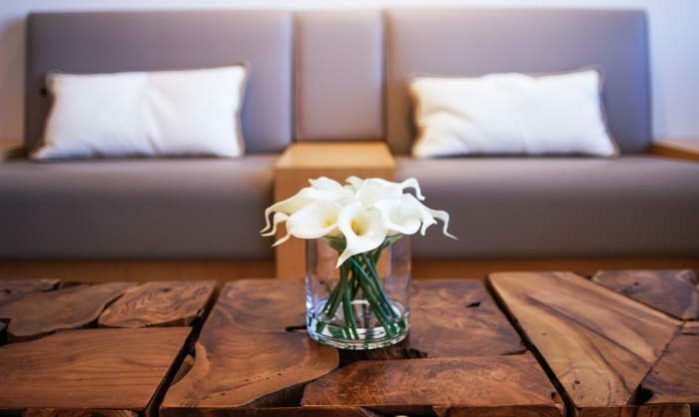 Each center is more than just a beautiful facility in an exceptional location: Every member of each center’s medical and support team is dedicated to helping you feel at ease throughout the surgical process. No matter which surgical facility you decide to have your procedure performed, one critical ingredient of any successful surgery is the anesthesiologist. 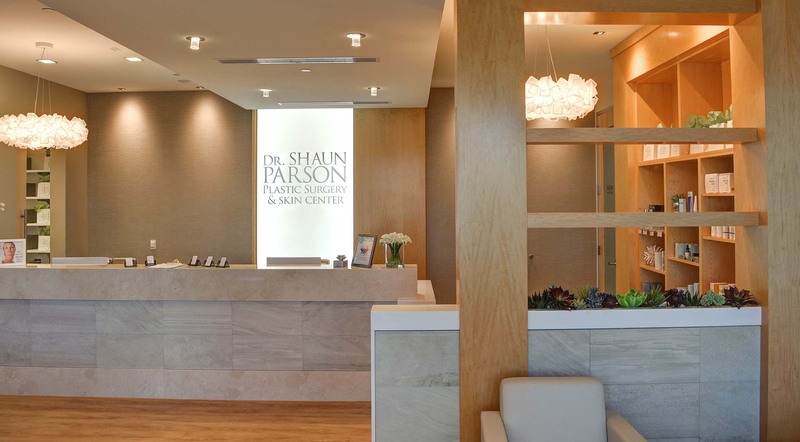 Rest assured that each anesthesiologist with whom Dr. Parson works is a fully trained and board-certified physician. 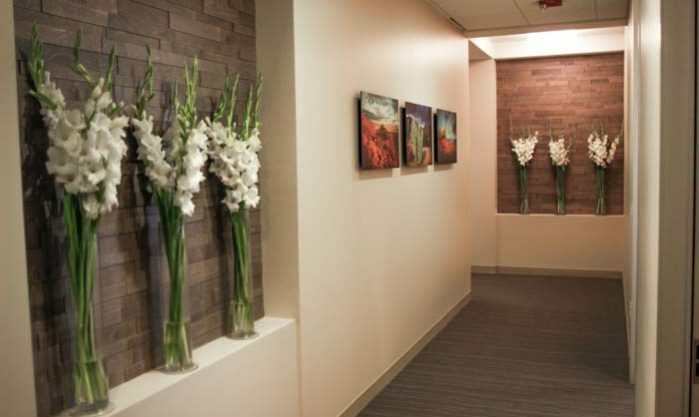 Each specializes in outpatient plastic surgical procedures and has experience with hundreds of cases similar to yours. Along with our other personnel, these specialists make what could be an intimidating time a calm, safe, and personalized experience. The quality of systems in place for ensuring your safety during and following surgery is an important aspect of your care. All operating and recovery rooms at all facilities are equipped to meet hospital standard regulation. Registered nurses who are certified in Advanced Cardiac Life Support are with our patients during their stay in any of the recovery rooms. 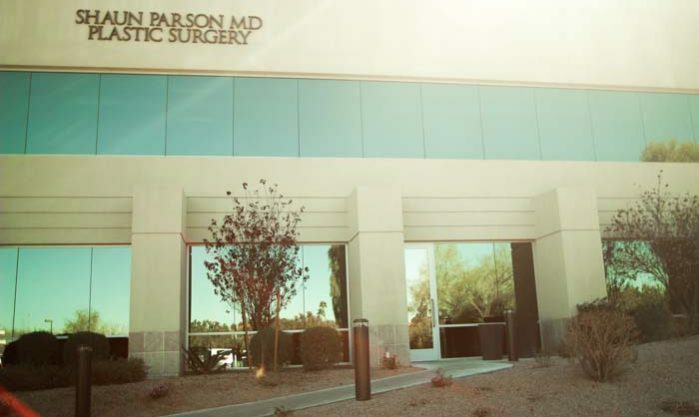 Paradise Valley Surgical Center is located at 5410 N. Scottsdale Road in Scottsdale, AZ. 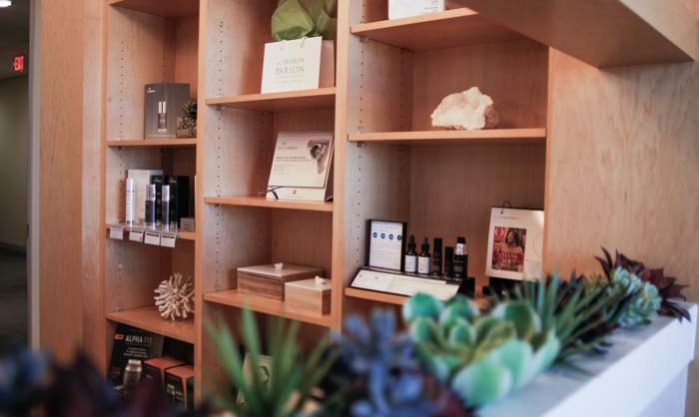 This Surgery Center is used exclusively by selected plastic surgeons that are certified by The American Board of Plastic Surgery and used exclusively for elective cosmetic procedures. 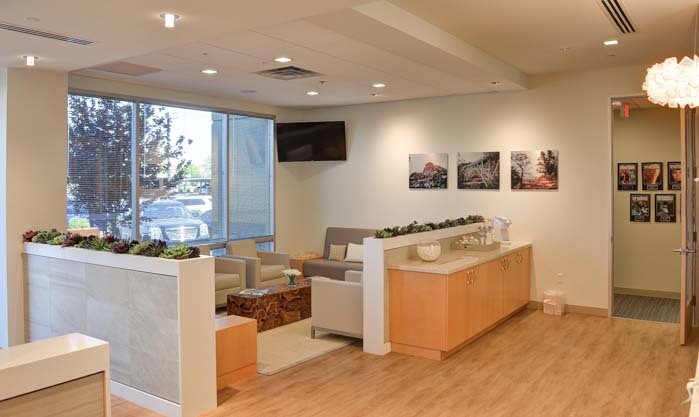 Nurse, surgical technicians and of course anesthesiologists are hand-picked by the physicians at Paradise Valley Surgical Center to ensure their experience, caring nature and work ethic are those that are some of the best in the industry. 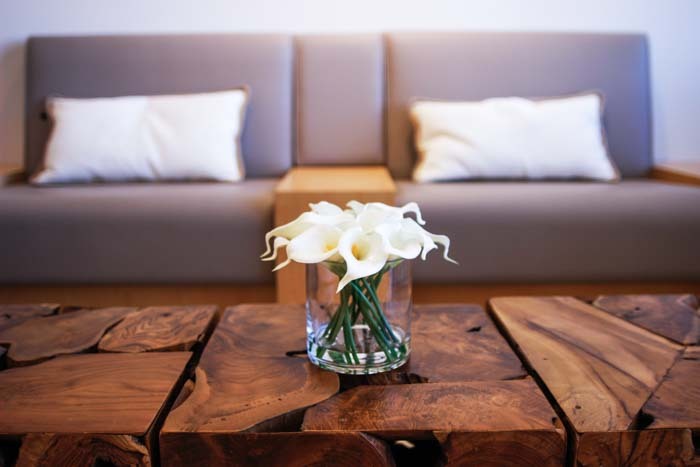 Whether you are having outpatient surgery or requiring a stay at the after-care certified facility this surgical center offers it all. 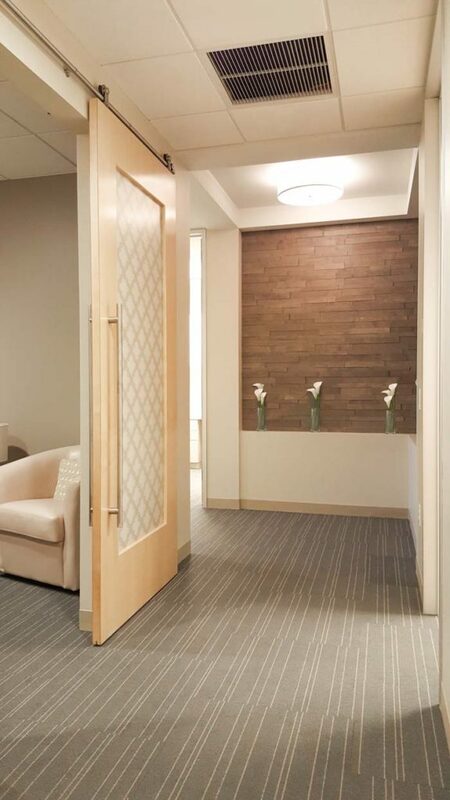 The Recovery Center has rooms adjacent to nurses stations to ensure diligent care is being delivered around the clock in a comfortable and private environment. 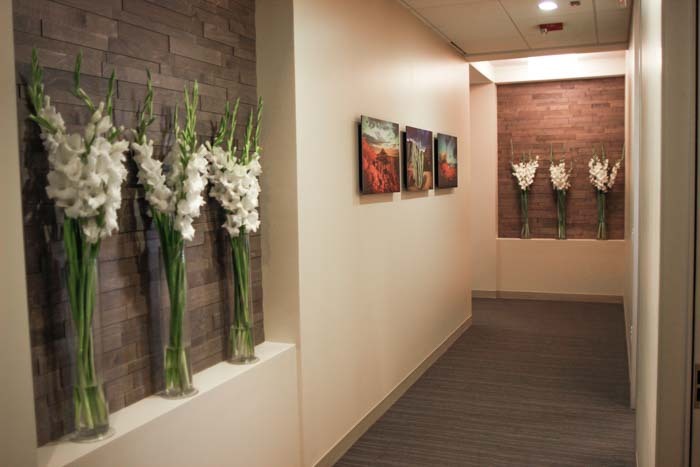 Piper Surgery Center is a beautiful, soothing, and immaculately maintained facility. 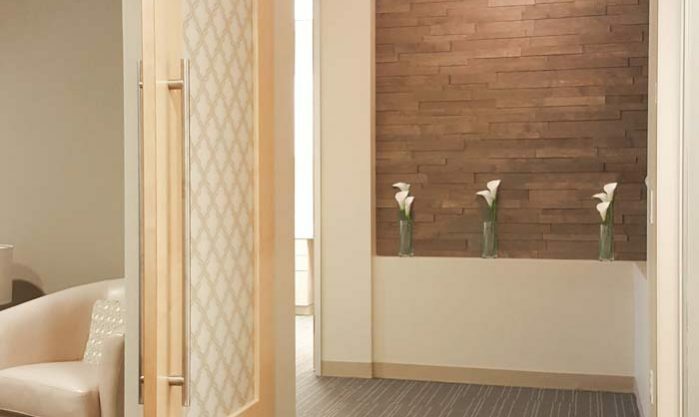 State-of-the-art surgical suites and recovery rooms meet the highest level of certification í they are accredited by the American Association for Accreditation of Ambulatory Surgery Facilities, Inc. (AAAASF). 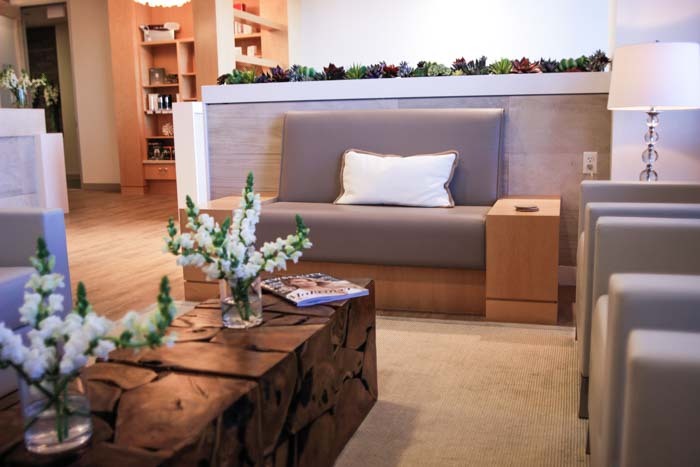 Piper’s spacious, comfortable waiting area provides a welcoming and pleasant environment for patients, family, and friends. Located in downtown Scottsdale, this is a two-story surgical facility that was specifically designed for minimally invasive procedures. 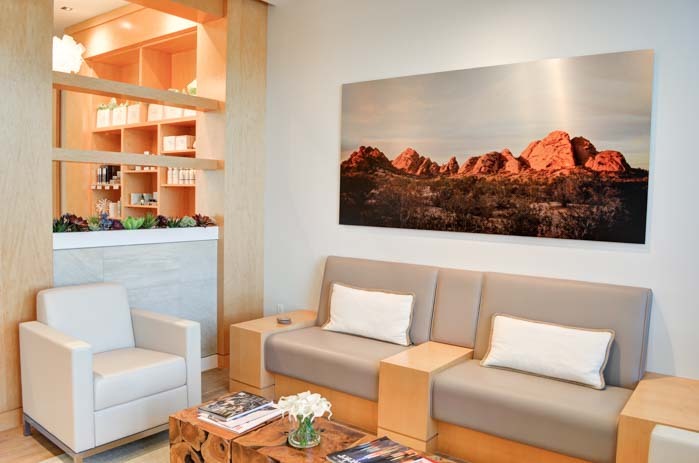 Greenbaum is a part of the Scottsdale Osborn Medical Center campus and features leading-edge equipment for the safest and most effective and efficient procedures. 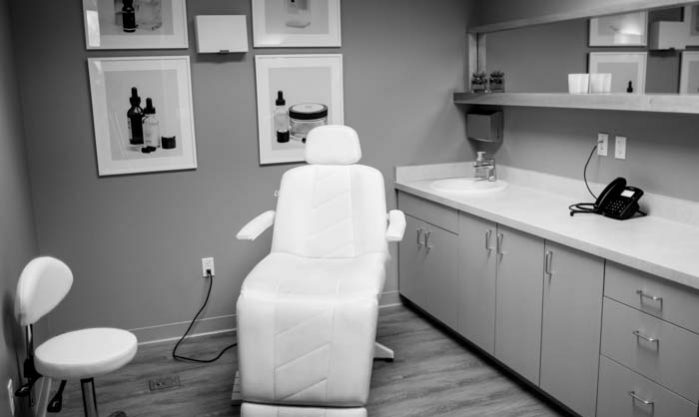 They allow for both inpatient and outpatient surgical procedures and have private recovery rooms making it also a pleasant environment for visitors. 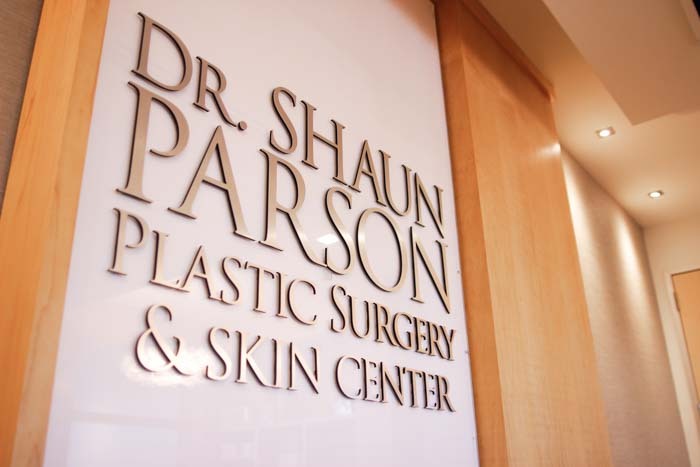 Dr. Parson is an experienced plastic surgeon chosen multiple times as one of the “Top Docs” highlighted in Phoenix Magazine and is the former Chairman of Plastic Surgery and Chief of Surgery at Scottsdale Healthcare Shea Hospital. Contact us or schedule a consultation to understand more about how board certification sets us apart.